The coldest moments of the night normally come immediately before the beauty of the dawn. When the sun rises, the world warms. So, it is with revival among God’s people. Darkness normally precedes the radiance of God’s glory. The great historic awakenings have taken place in very dark moments of history. When people become hopeless, they cry to God for an outpouring of His Spirit. He responds to such heart-cries, and an explosion of His glory shatters the darkness. 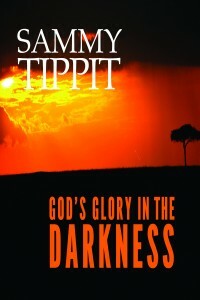 Sammy Tippit chronicles stories of God’s glory in some of the darkest places on the planet. God’s Glory in the Darkness shares the miraculous story of the Revolution in Romania, one of the greatest revivals in modern history. Author Sammy Tippit ministered in the country before, during and after the revolution. He details how God worked in Romania and East Germany and offers hope to Christians in this generation. For your one-time free copy of God’s Glory in the Darkness – click HERE!! 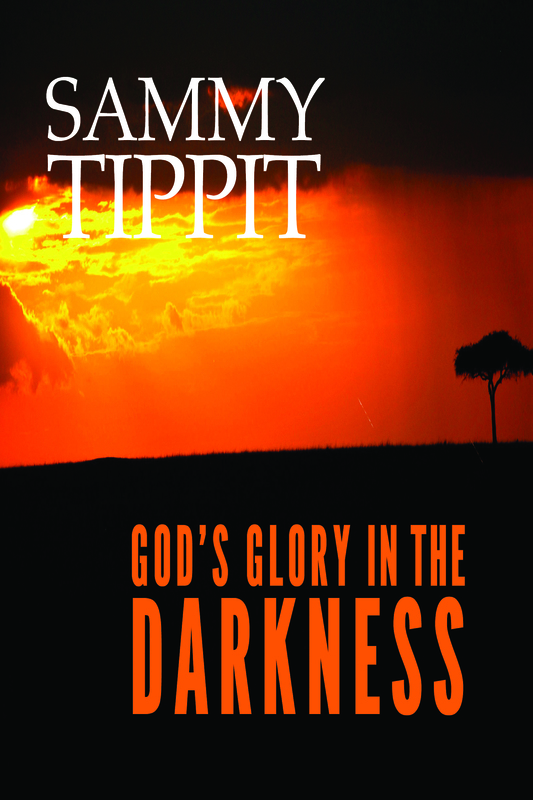 To purchase God’s Glory in the Darkness from Sammy Tippit Books, Amazon, Barnes&Noble or Kobo – click HERE!! Click here to sign-up for a free PDF download of chapter 1 of God’s Glory in the Darkness and to receive information about other future offerings. Click here for a short sample of the audiobook of God’s Glory in the Darkness.